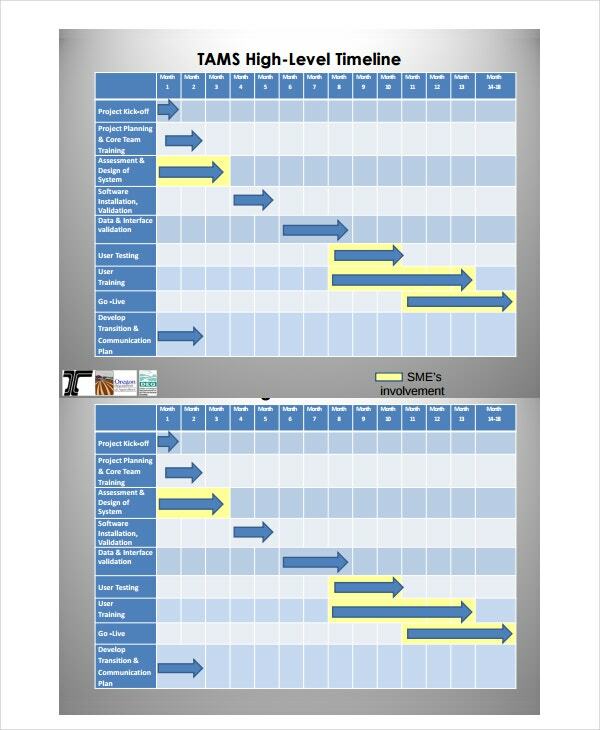 Timeline templates can be used for any project. Hundreds of timeline templates are created every day to help you manage your projects with ease. The primary purpose of a timeline is to show the progress of a particular project depending on the scheduled time. 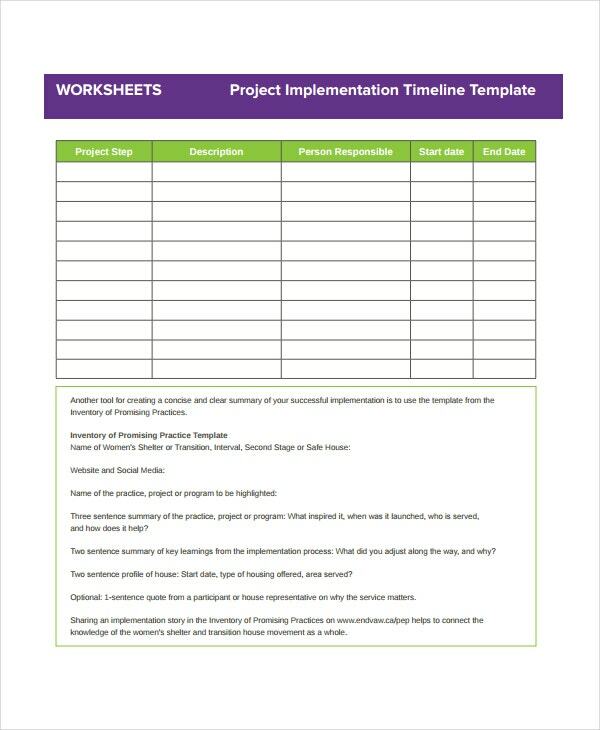 In short, a Timeline Template plan indicates when a project should start and when it should end. The day you plan to say “Yes I Do” may be coming to a close, but just how much are you prepared to celebrate the once-in-a-lifetime moment? Well, you need this timeline template for a proper planning. After exchanging vows with the one you have always wanted to marry, what will you do next? 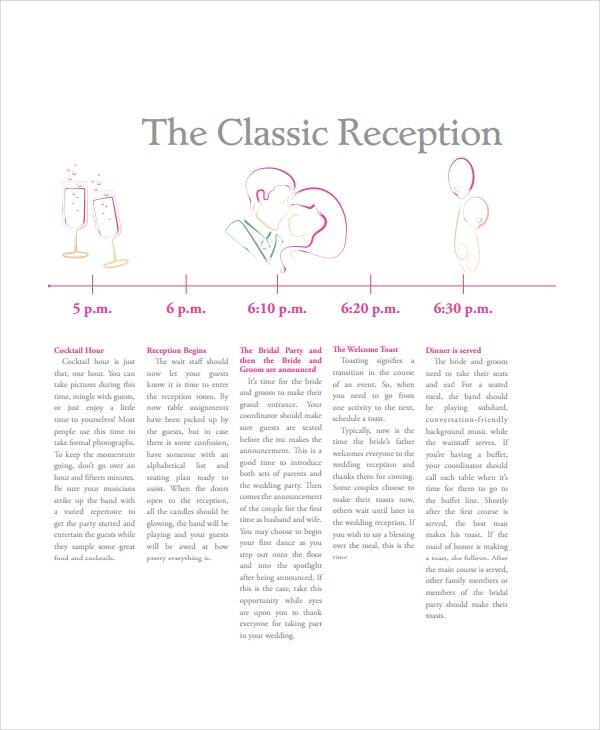 Make sure you write a good timeline plan for the reception before the wedding day. 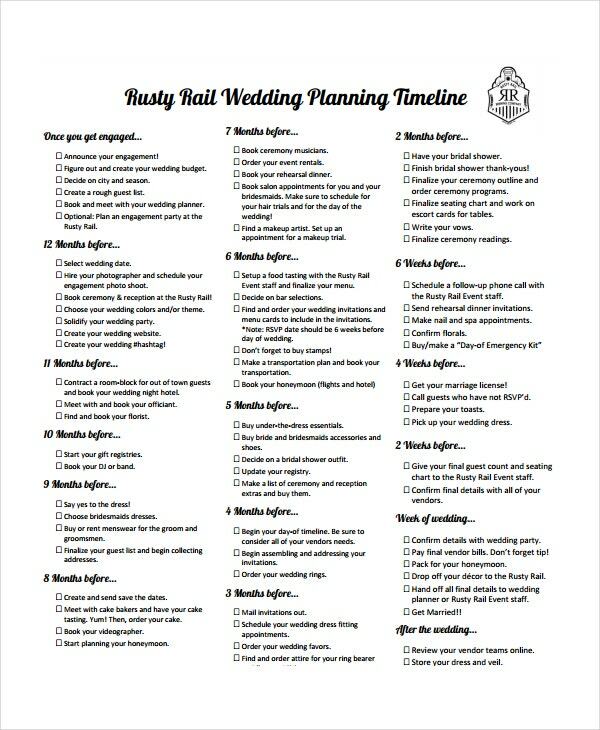 Planning a wedding is not a one-day job. You need to start early. 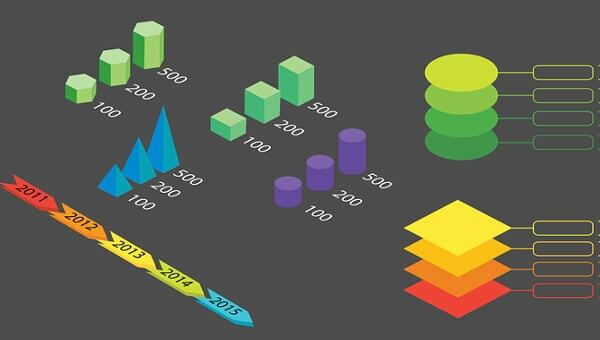 The best way to structure a good plan is by using a timeline. 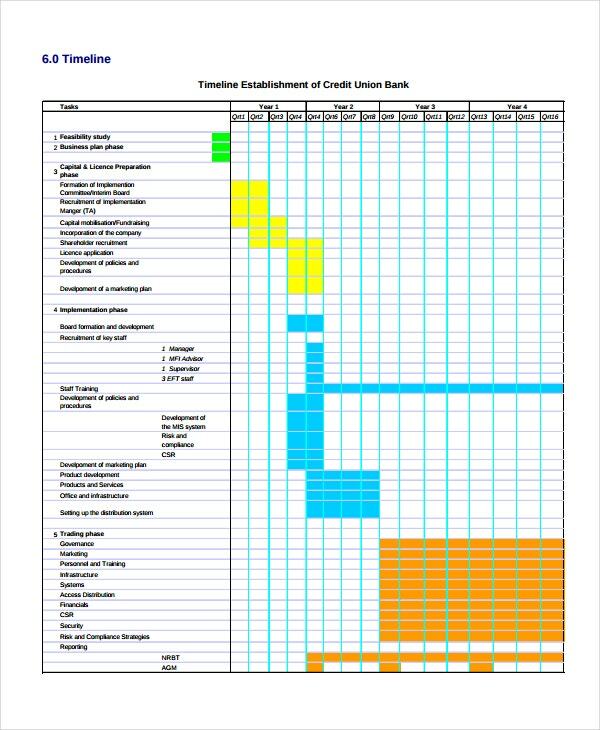 Luckily, here is a Simple Timeline Template that will allow you to write a better plan. Managing projects is not an easy task. Of course, it starts with planning and thereafter, drawing a proper timeline for the project in question. 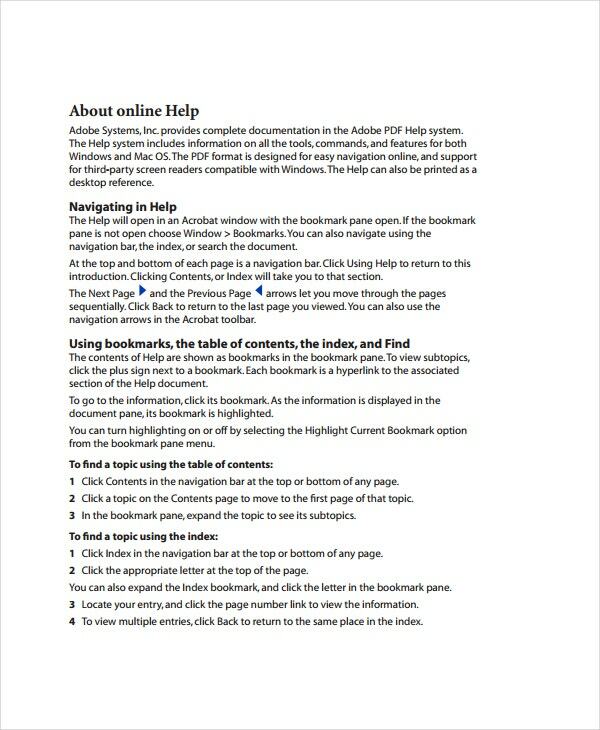 You can use this document for help to manage your projects. 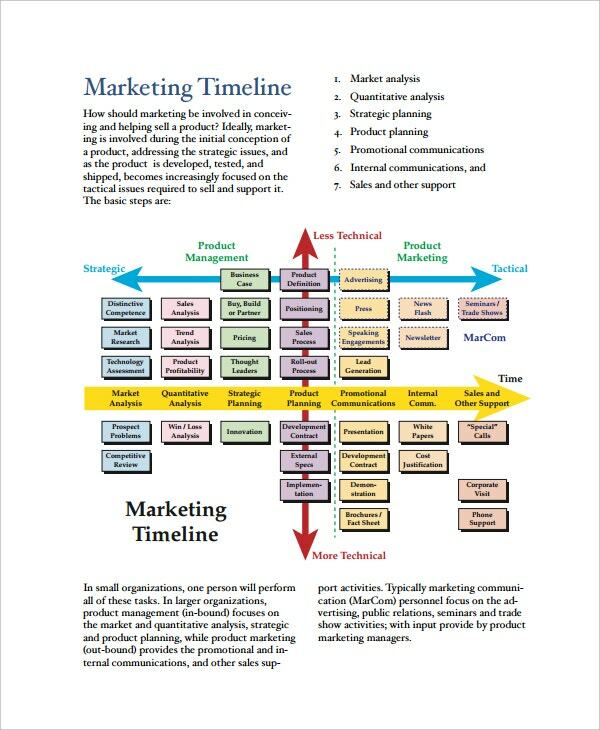 A Marketing Timeline determines the amount of time your team will spend to market products to the target audience. It should show a start and an end date. Use this file to reach your marketing goals. 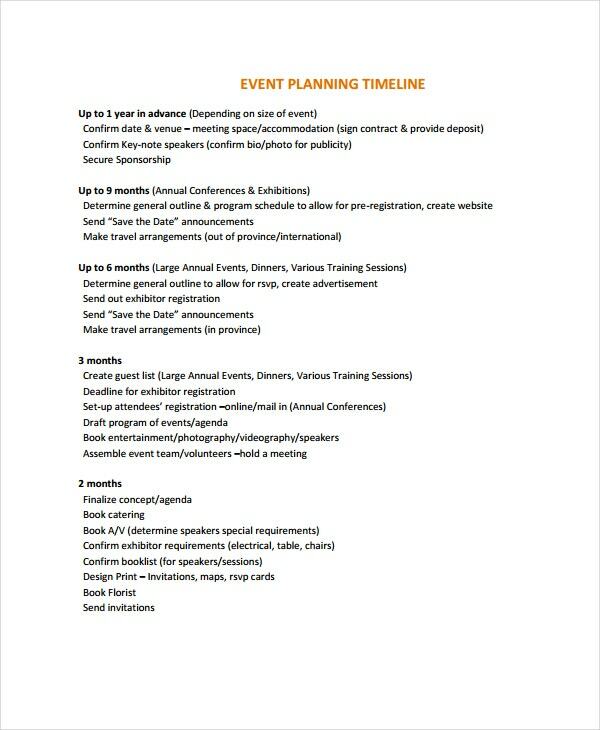 An event timeline template is a document used to manually schedule time for the activities in an event. The sample file is free to download and you can use it whenever the need to do so arises. 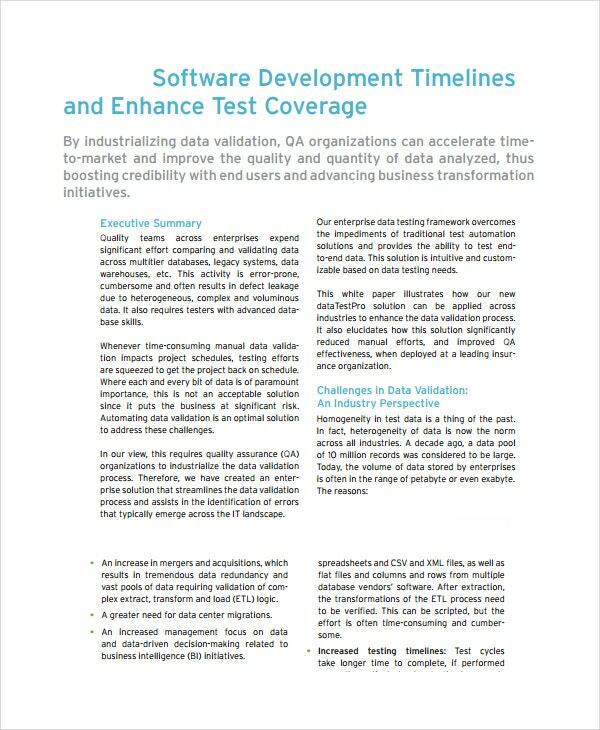 A software development timeline is a must have tool. The file will guide you through the process of coding, testing, and implementation of the project. Download this sample file for free. Risks are eminent. And what will keep your business standing is how you respond to risks once they accrue. The best way to respond is to use an after effects timeline template. Click the link below to download the file. For product managers, a Gnatt Timeline Chart Template is a must have. It is usually the only document that you can use to track your milestones. 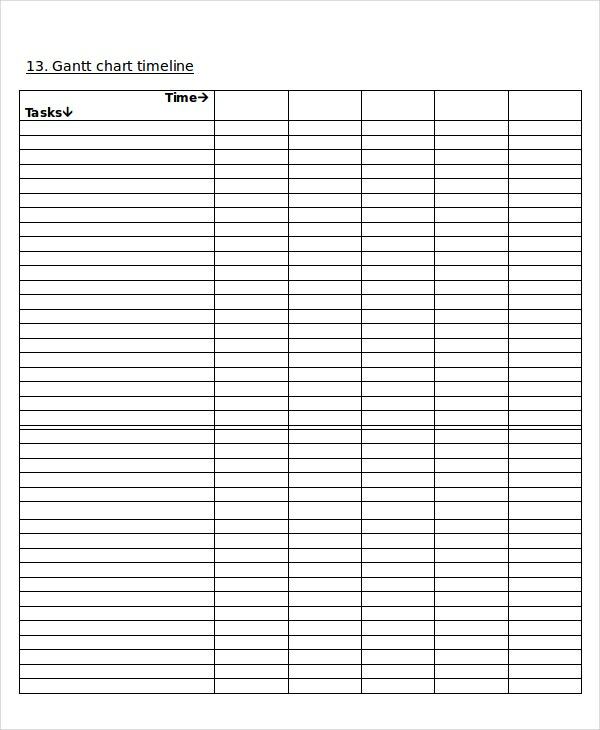 So, download this template and use it to track progress. The family tree timeline is best for kids who like playing generation games. 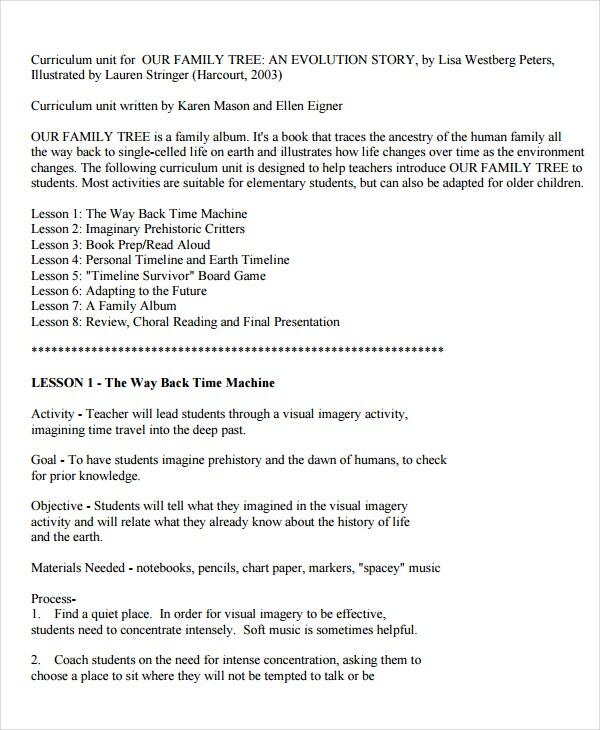 You can downward the sample templates, print them, and then have your kids name their origin as taught in schools. A history timeline can be anything. As long as you have the idea of how you are going to use this file, it should be fine. If you want to download the file, you can do so by clicking the following link. You can’t wake up in the morning and then decide to invest in a business in the twinkling of an eye. That’s why you need a business plan timeline. It helps you get started in the right way and takes you through the implementation stage of the business. 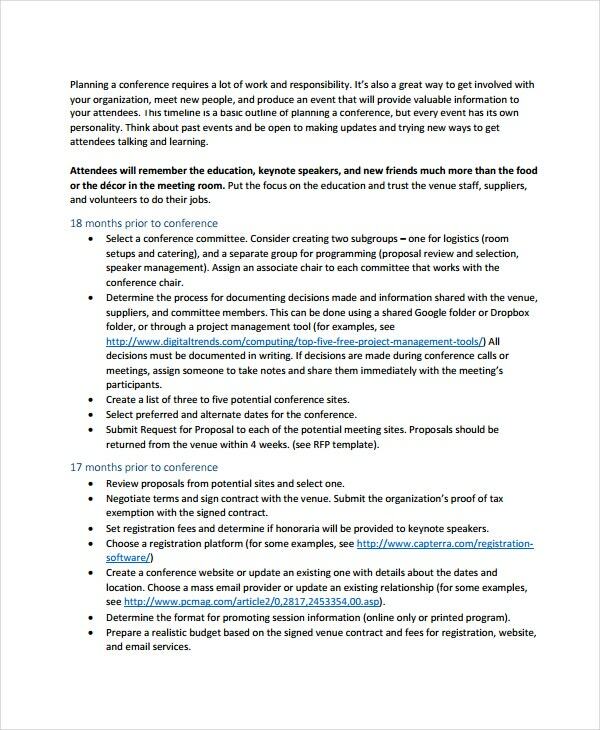 High-level timeline template is a document that you can download for free. 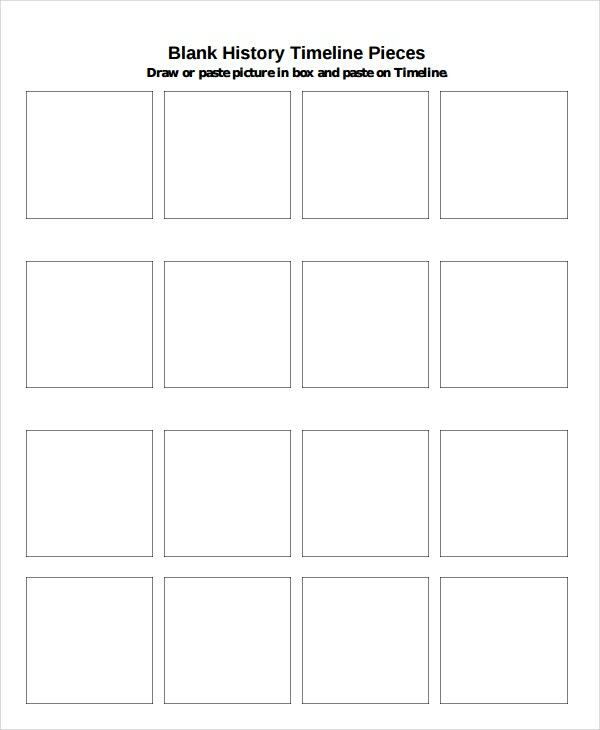 It is the best template to use if you do not have the time to create an outline from scratch. Besides, it is quite simple to customize. 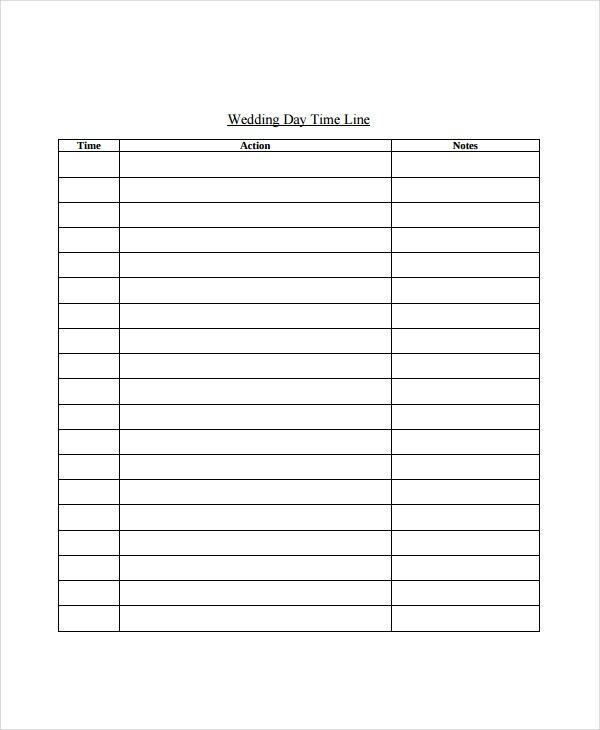 A work plan timeline enables you to specify the time at which you will start work as well as the time you intend to finish it. Everything else that goes into the project can and should appear between the beginning and the end of the project. Project implementation is the art of launching a new product for use. 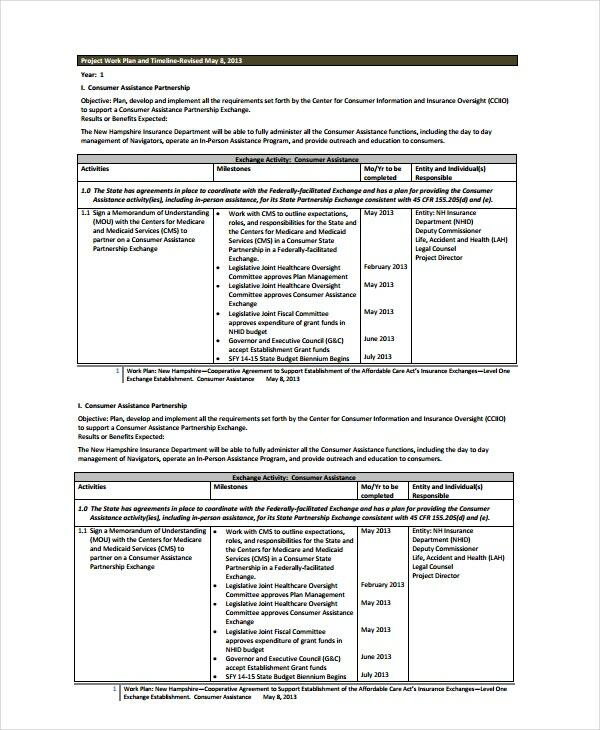 Now that you have your audience defined and your product ready for distribution, you can use this template for implementation planning. 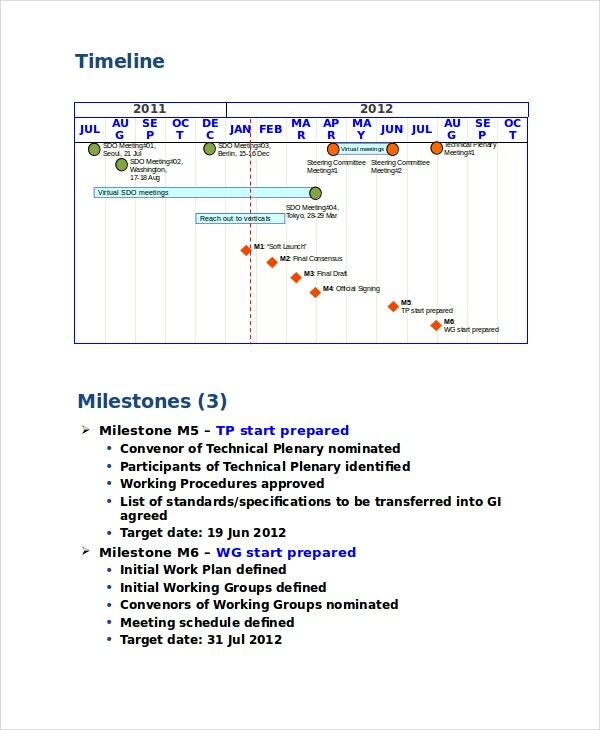 Timeline templates divide the project in question into smaller manageable sections. Of course, bigger projects are often too complicated; they will require more time before completion. However, if divided into small manageable steps using a Timeline Template, the project becomes easier to complete within the shortest time possible.